NOTE: The actual pixel dimensions of the ORIGINAL HIGH RES. 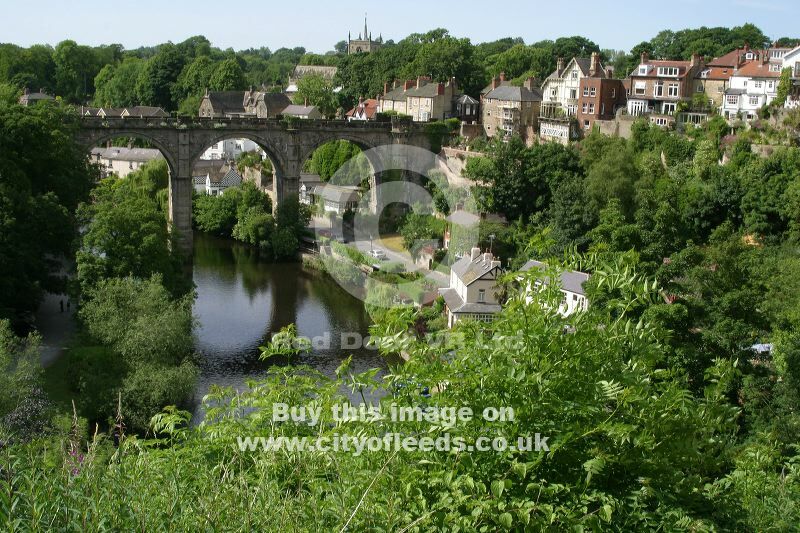 version of this image of Knaresborough, River Nidd. are 3072 pixels x 2048 pixels.